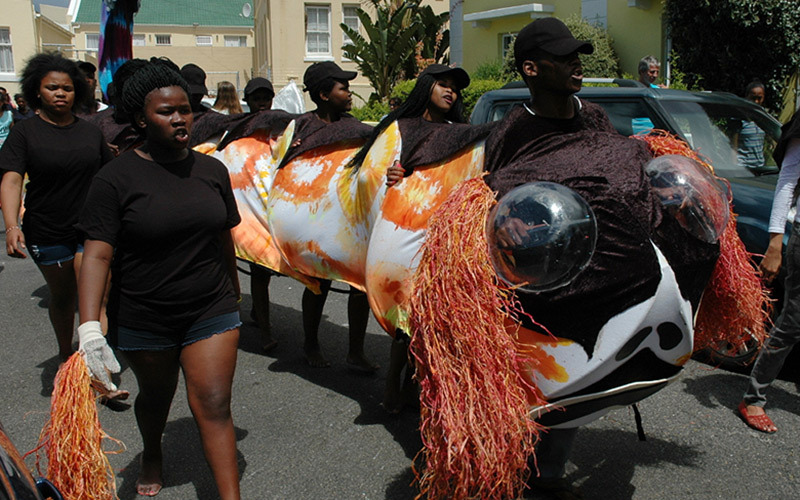 The Muizenberg Festival is a two week celebration (1 – 15 October) of the greater Muizenberg area, showcasing its rich diversity of creative arts, natural environments, music and perfromances of all kinds. This year, with the growing participation and interest in the festival we have programmes that represent 8 Festival tracks including jazz, comedy and film. Amongst the festivities is the Zandvlei Environmental Week, organised by Zandvlei Trust and the Zandvlei Nature Reserve. This set of events focus on the wealth of natural beauty that we all share: the mountains, the sea and of course the estuary. The Environmental Week will also include a talk and discussion with Professor Kevin Winter on the future of water on 4 October, 18H30, at the African Institute for Mathematical Sciences. Also of note is Hemporium’s Tony Budden sharing everything you need to know about hemp. The talk is at False Bay college on 3 October, 18H30.